In his homily, Fr. 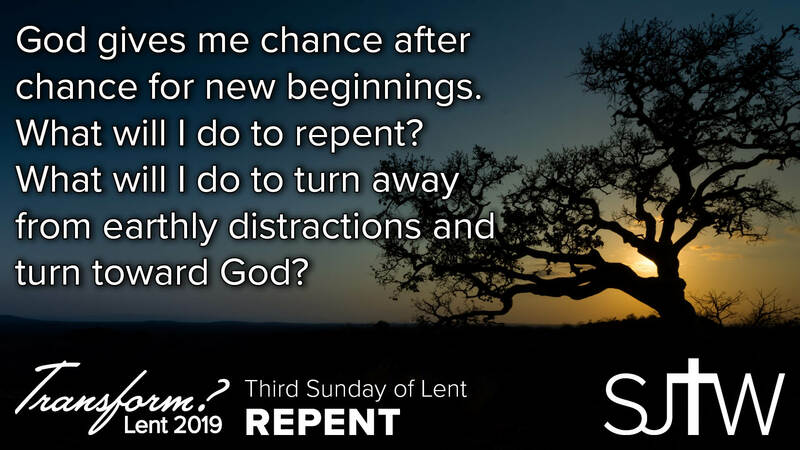 Paul talked about how Lent is a time when the Church calls us to transformation though repentance. When we repent, we put aside what blinds us to what God wants for us, and we open ourselves to listen and see something new and wonderful in God. As you go about your week, take some time to evaluate your lifestyle, actions and attitudes to see what is standing in the way of turning toward God. 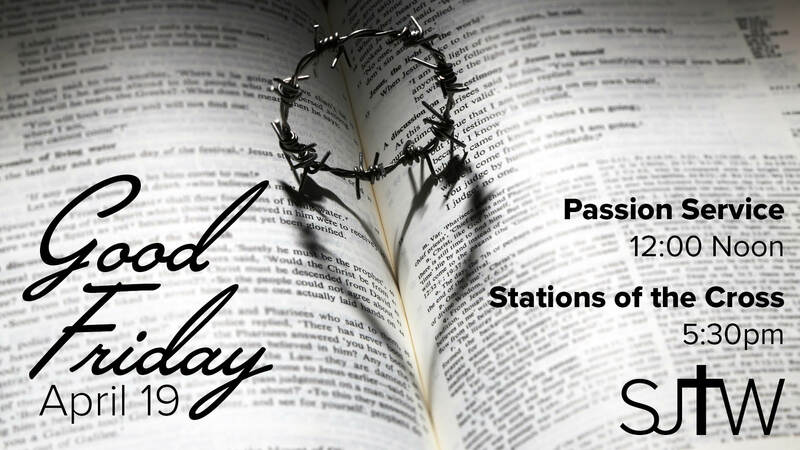 Going to Reconciliation is a great way to start!